Welcome to our Student Council webpage – the Student Voice of Tynecastle High School. The Student Council is made up of representatives from every Tutor Group and our main role is to facilitate communication between students, staff and the wider community. 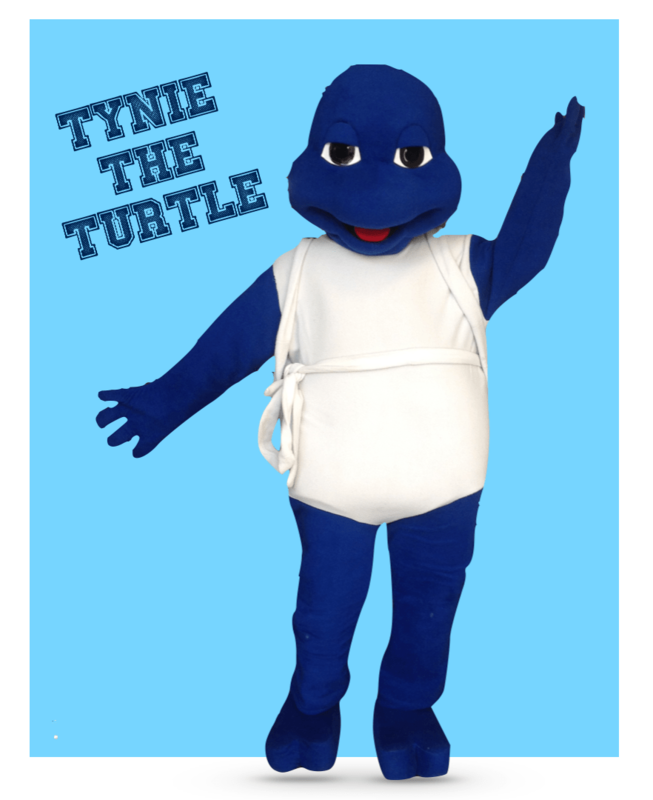 Tyne the Turtle became part of the Tynecastle family in 2013. You can see Tynie at all of our home basketball games and many school events! Previously we have been involved with the City of Edinburgh Planning Department Consultation on Gorgie and Dalry improvements, Creative Conversation with David Cameron in partnership with the City of Edinburgh Council, Sainsbury’s and The Bonham Hotel’s restaurant where one of our former students is now a chef. We have also produced different posters displayed around the school such as multilingual signs, ‘What Makes a Good Teacher’ and ‘What Makes a Good Student’. We have worked with the Parent Council to create the ‘Students’ Choice Award’ which is presented at the end of year Awards Ceremony, and work alongside them suggesting ideas for the summer fair and Burns Supper. Any student at Tynecastle High School can speak to their Student Council Rep at anytime about any issue.